Google has made changes regarding mobile responsiveness and website speed related efforts to make sure they’re delievering the most optimized search results. Now, let's get into the nitty-gritty of these changes right away. 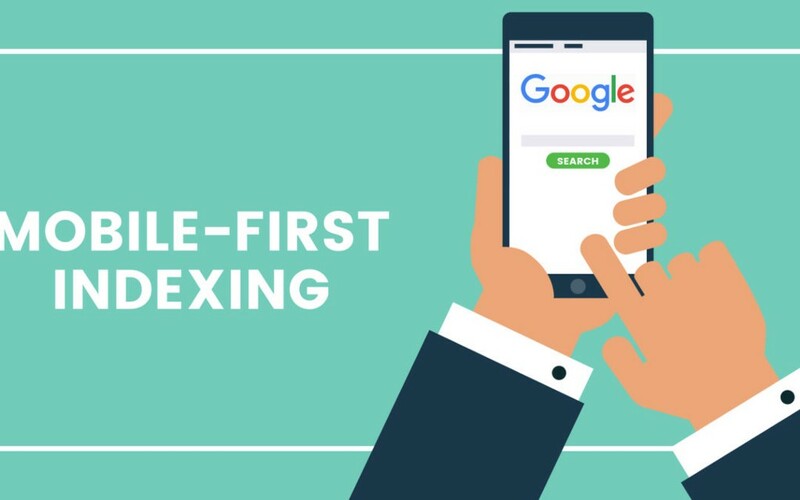 Proceeding from last years trend of mobile raking, Google is still doing much effort in looking at a mobile version of your website for the purpose of ranking and indexing. This does not matter whether you have a mobile version on your website. If not, Google still looks at a desktop version to rank your page. 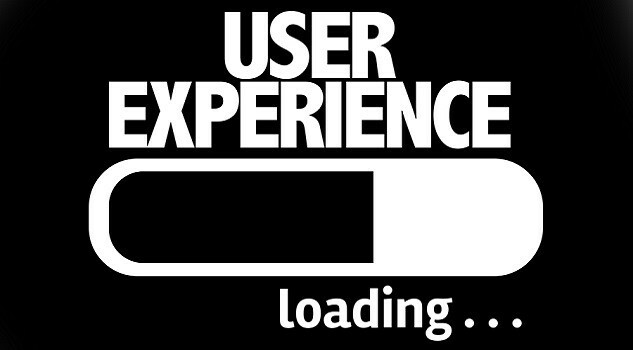 However, users with mobile devices won’t be able to navigate and read your page. This page is not displayed to them. For that case, you will need to update your website for mobile browsing. In this way, Google will be able to use responsive website design which serves all devices with the same code. Voice search is continuing to be more popular today and easily accessible to many. 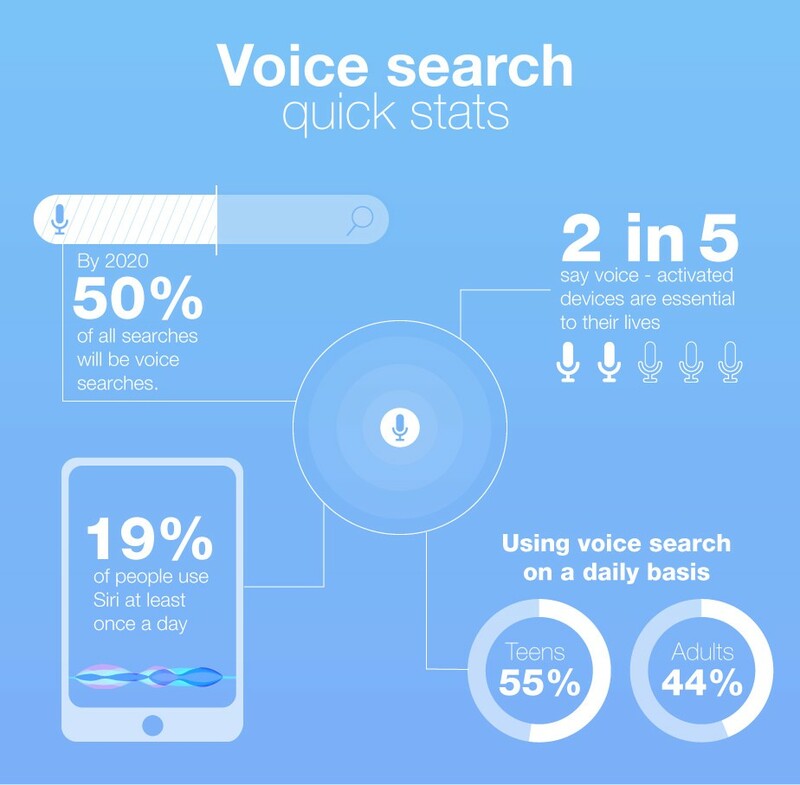 Based on voice usage survey, today a great number of people is utilizing their mobile devices while using the voice search and voice command techniques. Googles research showed that around 55% of adult and 41% of adults use voice search everyday respectively. If you are not into voice search optimize your content quickly for voice search. You can optimize for local search, the FAQs, and create mobile-friendly pages. Follow the above strategies to keep you going and updated. 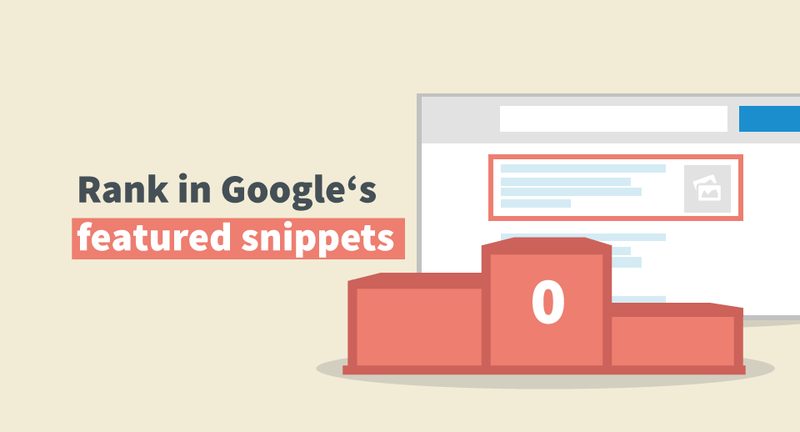 These all strategies are trending in 2019 and you should take care of these points with the help of SEO service providers. 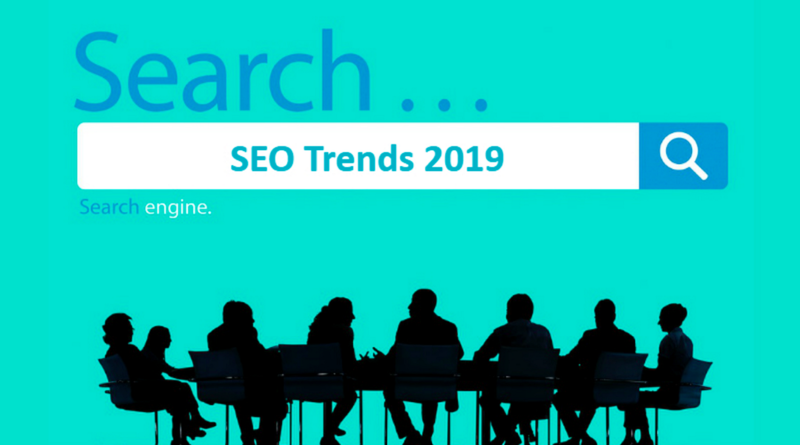 Top 5 New SEO Trends For Your Website in 2019 was originally published in Hacker Noon on Medium, where people are continuing the conversation by highlighting and responding to this story.